Sallie Goetsch, Chris Badgett, and John Locke joined host Jonathan Denwood for Episode 264 of WP-Tonic. 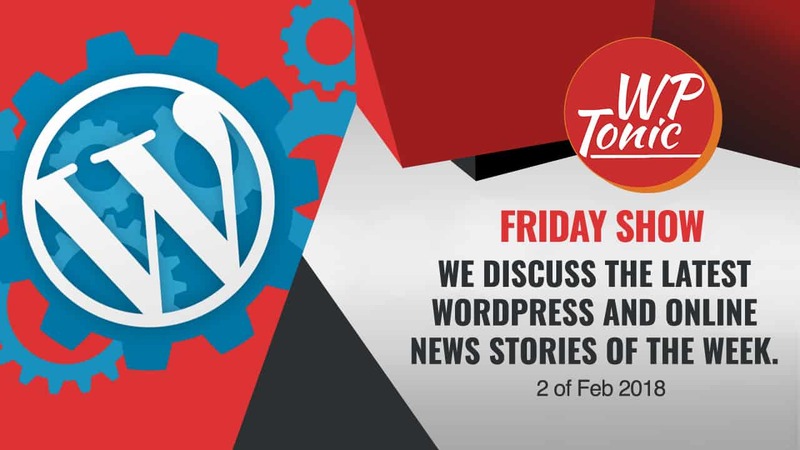 This week’s roundtable covered several hot stories for the WordPress community. The first story news was a big one. iThemes has joined the Liquid Web family. The group wasn’t surprised. It was pointed out that the iThemes sync was already part of the Liquid Web platform, and that hosting companies are often purchasing products that enhance their offerings. Story 3 wishes a Happy Birthday to WordPress – as WordPress turns 15. , along with congratulations, Jonathan floated out the possibility that a major fork may take place. Sallie said while there may be gossip, forking WP would be a huge undertaking. Talk is easy, but doing it is a very large undertaking. You would really need a specific vision. Forking WordPress to keep it the same isn’t a good enough vision. She is seeing more encouraging information about Gutenberg. Chris said the surest way to see the future is to create it. He points to leadership and doesn’t hear a clear leadership voice in the ecosystem. Certainly not a voice that shows we have a clear vision to make splitting the path something viable. John Locke discussed that while people talk about forking, he agrees with Sallie and Chris. It is a major undertaking. John Locke who has several WooCommerce customers had a few issues on updates but was surprised that it was pulled from the repository. He did mention how hard it is to create software with so many moving parts. Sallie pointed out the irony that this is the WooCommerce version that was to work with all themes, yet it was theme issues that caused the removal. She did note that the issues she had in themes were not catastrophic but were noticeable. Her biggest challenge has been that purchasing from WooCommerce.com has become confusing to her clients. You have to sign in with your WordPress.com account – but clients don’t know what it is. Never make it hard for people to give you money. Chris spoke of using WooCommerce on their LifterLMS site. 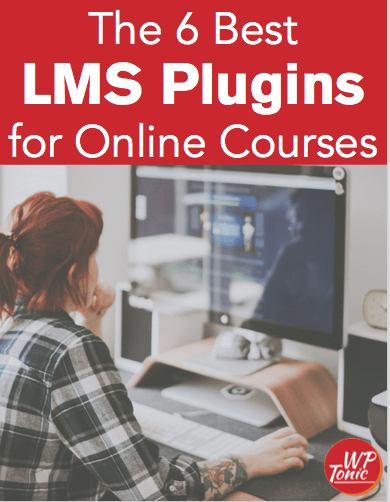 They sell LifterLMS software with WooCommerce. They love open source because they optimize the way it does license keys, etc. In the spirit of our earlier conversation about and leadership and vision, Chris asked, What is the vision for WooCommerce? We need a map of where it’s going especially if you aren’t a power user. If setting up your first store, it may make you look to a Shopify or something else. The news pundits mentioned PayPal stock falling, but the team doesn’t think this means it means a whole lot to PayPal or to eBay’s customers. The discussed options for payment processing on WordPress sites including Stripe. This final discussion reminds us that there are things outside of WordPress, like payment processors, that affect WordPress users.